Good materials, advanced production technology, and fine manufacturing techniques are used in the production of electrical switches. It is of fine workmanship and good quality and is well sold in the domestic market.In the design and production, Leimove focuses on the practicability and fashionable appearance of commercial lighting. They are made of safe and eco-friendly materials. And each one is equipped with an electronic ballast for abnormal protection, so as to ensure that the fluorescent line can be protected in the abnormal state. In addition, they have simple and stylish look as we adopt modern style into the design. 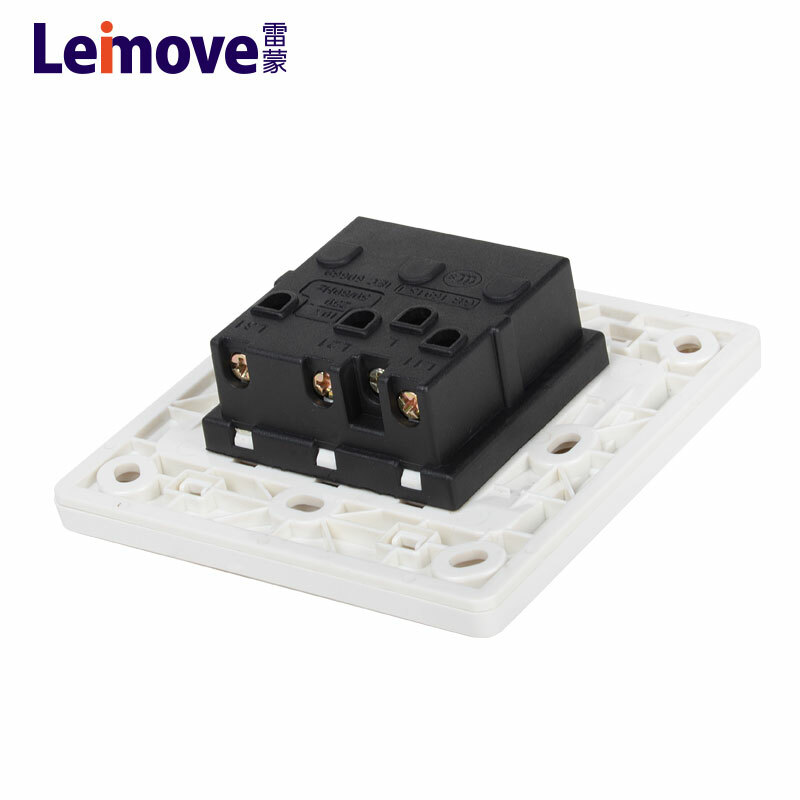 They enjoy a high recognition in the market.Compared with products in the same category, electrical switches's core competencies are mainly reflected in the following aspects. The aerospace streamline ultra-thin exterior design with simple demeanor and detailed taste selects German bayer PC material, shock resistance, high temperature resistance, ultra-long service life, good finish and easy cleaning. The appearance of round rhyme is neat, the mold craft is elaborately cut, the variety is complete. The integrated structure of the current-carrying parts can reduce the contact resistance and enhance the electric conductivity. Single control switch on one - line structure, easy and fast connection. With contracted appearance, the line of hale and hearty, adorn dimensional breath. Can satisfy mainstream to decorate a style greatly. Simplicity is not a lack of design elements, it is a higher level of creative realm, in accordance with the rules and simple architectural space, to the building carrier for arbitrary decoration. Modern style is concise in appearance and strong in function. It emphasizes the simplicity and abstractness of interior space configuration and physical examination. 1.Payment: 30% advance payment by TT, 70% balance should be paid off before loading. 2.FOB and EXW all are available. 4.Sample can be delivered in 3-5 days. 5.Shipping freight are quoted under your requests. 6.Loading port: Shenzhen or Guangzhou, Zhongshan etc. Mainland China. 7.Discounts are offered based on large quantities.
? Your inquiry related to our products or price will be replied within 24 hours.
? All your inquiries will be well explained by our experienced staff.
? OEM&ODM,also provide customized service.
? Distributorship is available for your unique design and some our current models.
? We will keep secret for customer sale area,design ideas and all other private information. 1. Zhongshan Leimove Lighting and Electrical Co.,Ltd. is dedicated to manufacturing superior electrical on off switch. 2. High technology is adopted to produce a wide range of power switches which can be applied into all fields to satisfy different customers. 3. 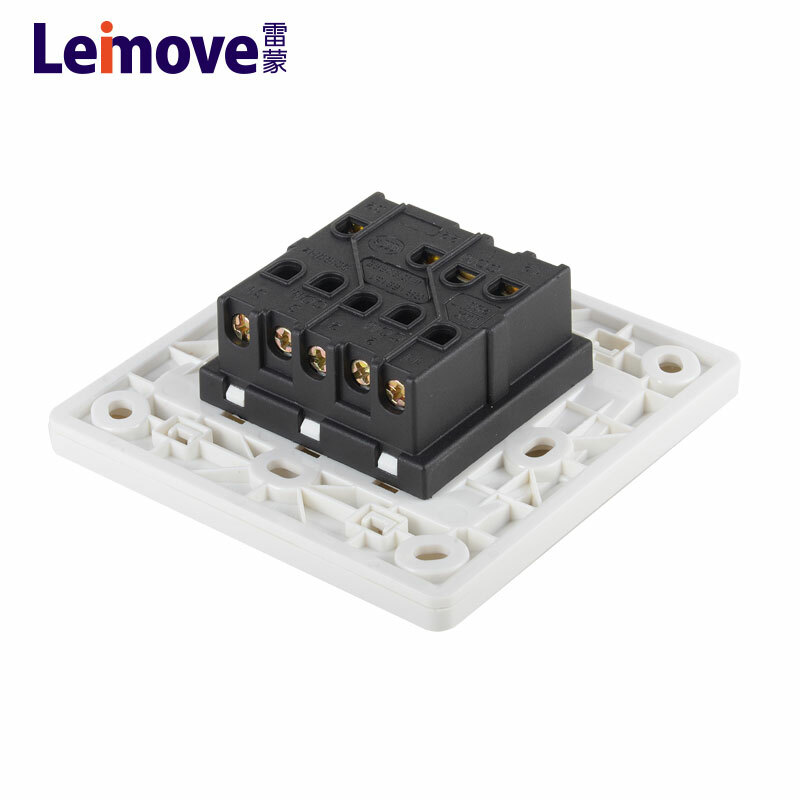 We can provide an abundance of best electrical switches with high quality. Contact us!